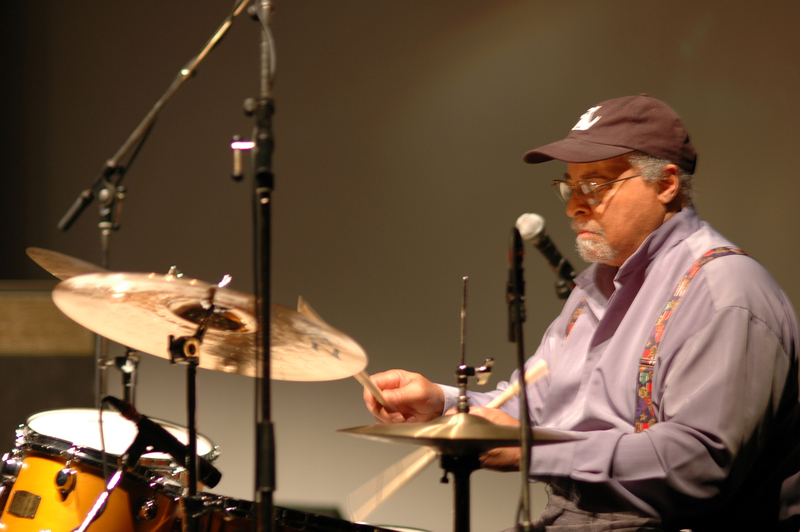 Jimmy Cobb is largely self-taught, though he studied briefly with Jack Dennett, a percussionist in the National Symphony Orchestra. He played engagements with Charlie Rouse, Leo Parker, Frank Wess, Billie Holiday, and Pearl Bailey in Washington . After leaving the city in 1950 he played with Earl Bostic (with whom he made his first recordings), Dinah Washington (for three and a half years), Cannonball Adderley, Stan Getz, and Dizzy Gillespie. In 1958 he replaced Philly Joe Jones in Miles Davis’ group, with which he remained until 1963. 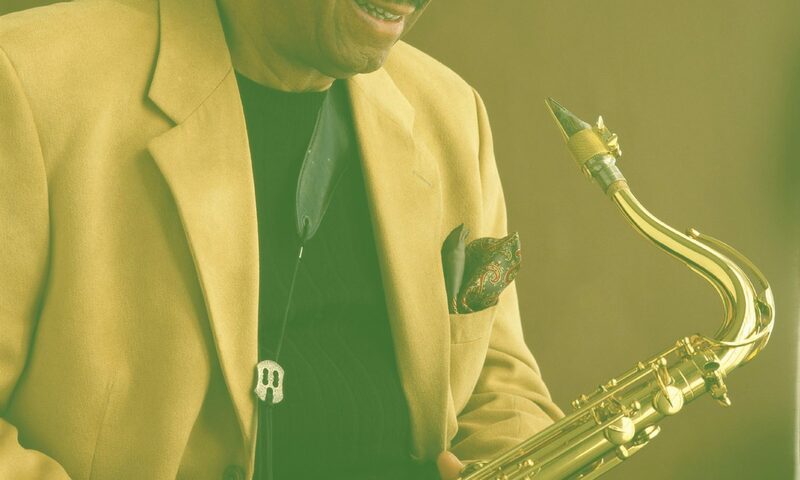 He then joined Paul Chambers in the Wynton Kelly Trio, which toured and recorded both on its own and with Wes Montgomery and J. J. Johnson.He accompanied Sarah Vaughan through the 1970s and later played with Sonny Stitt and Nat Adderley. 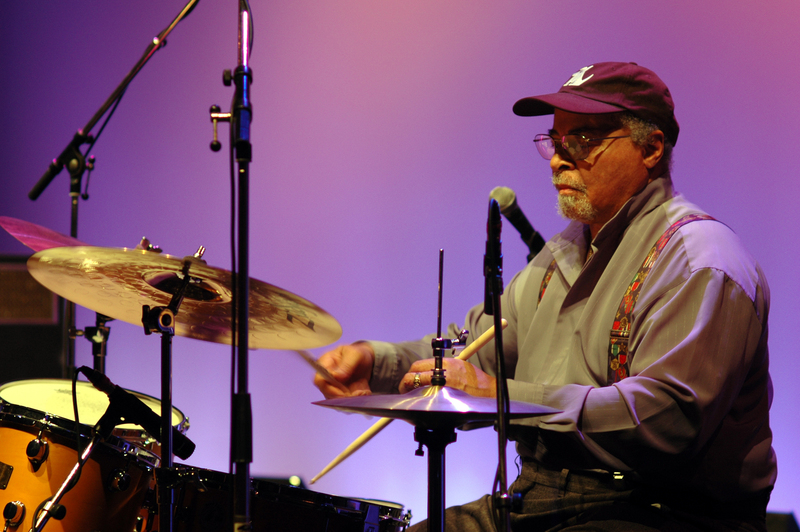 Cobb’s style of drumming is in the classic hard-bop tradition of Philly Joe Jones, Max Roach, and Art Blakey. As an accompanist he plays forcefully, aggressively, and slightly ahead of the beat; as a soloist he uses the entire drum set in a quasi-melodic fashion.